Living in a crowded city like San Francisco can be hectic and spiritually draining. Take a step back from your busy lifestyle to engage in a guided mediation at one of these incredible meditation centers around the city. Browse through a variety of options to decide which center is the best fit for you. 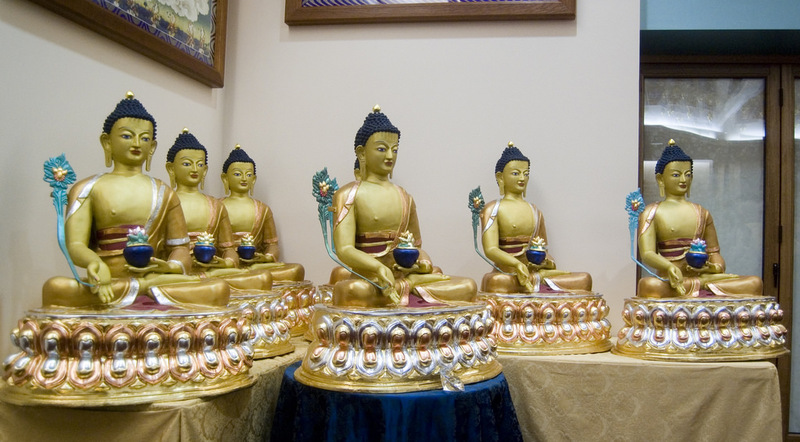 Kadampa Meditation Center, also known as KMCSF, is a space for San Franciscans to learn about Buddha’s teachings and take part in Buddhist practices. 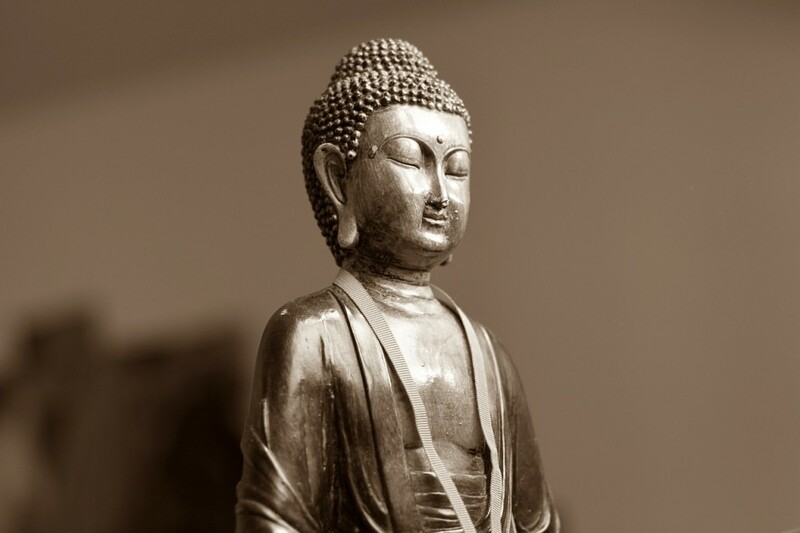 The center offers retreats, drop-in meditation classes, group prayers, and workshops, many of which are accessible to beginners and meditators of all levels. The center is located in the Mission near the 16th Street BART station, but some classes are offered in Downtown San Francisco and Hayward. KMCSF is a non-profit organization, and any profits are donated to the International Temples Project for World Peace. 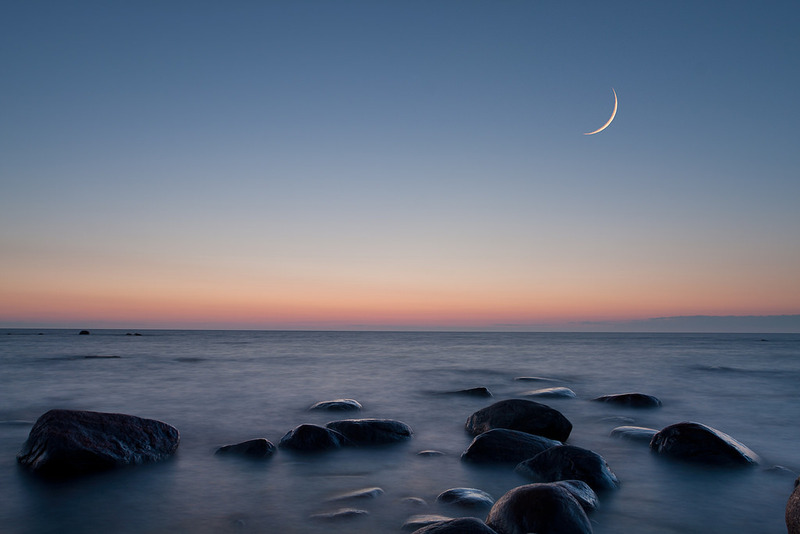 Vedic Meditation emphasizes a lack of effort, relinquishing control on your thoughts while sitting comfortably with eyes closed. The practice is designed for ‘people who are fully engaged with life,’ rather than people trying to disconnect from it. 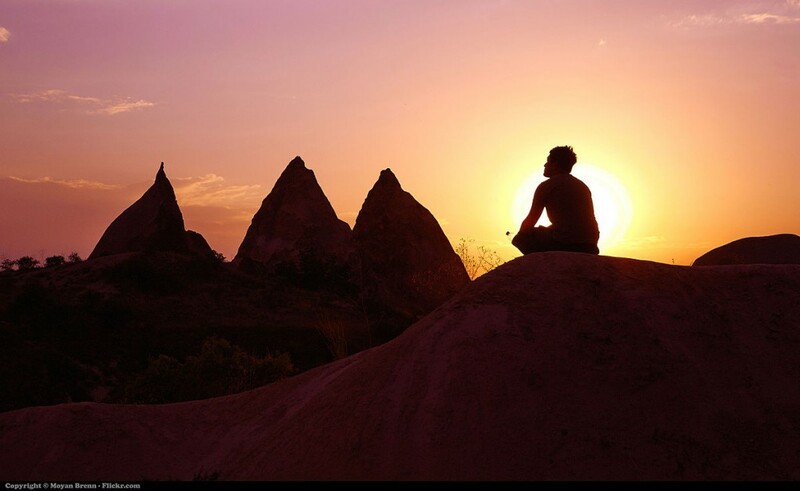 Vedic Path Meditation is led by James Brown, a Vedic Meditation teacher who studied under Vedic Master Maharishi Vyasananda Thom Knoles and his protégé, Christian Bevacqua. The center hosts a variety of classes and workshops for beginners and experienced Vedic practitioners alike. The Big Yogi is a meditation center with a more broad focus than the others on this list. The studio aims to improve lives through a variety of aspects of life, including stress management, yoga, strength training, and nutrition. 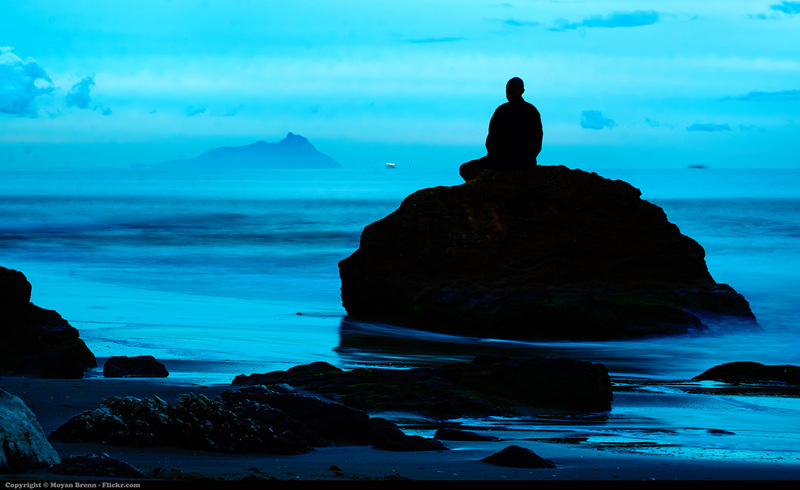 The stress-management sector works through meditation and deep conversation techniques to help people isolate what is causing their stress, reduce it, and move forward to build the types of low-stress lifestyles they need. Classes are offered online and in person, both one-on-one and in group sessions. A very practical application of meditation, Mindfulness for Stress Reduction and Success offers courses, talks, workshops, and one-on-one coaching to help improve practitioners’ mindfulness in their daily lives. Talks and workshops are offered for organizations to help improve things like employee performance. Courses are eight weeks long and open to all individuals. One-on-one training is also available on an individual basis, in single or ongoing sessions. Classes are led by Augusta Hopkins, who studied primarily under Thich Nhat Hanh and Dr. Bob Stahl. 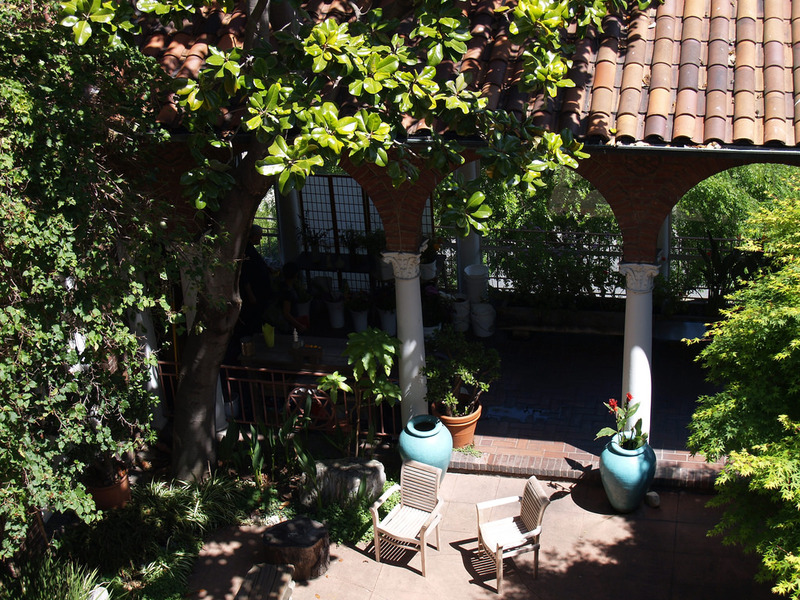 The San Francisco Zen Center, also known as the Beginner’s Mind Temple, has been open to the public since 1969 for training in the Soto Zen tradition. It is one of the largest Buddhist sanghas outside Asia, with a mission ‘to express, make accessible, and embody the wisdom and compassion of the Buddha.’ The center offers a variety of programs, including guided meditations, dharma talks, discussions, retreats, classes, workshops, and residential student programs. Scholarships and work exchange opportunities are available by application, as well. Learn the Transcendental Meditation technique, a ‘form of meditation [that] allows your body to settle into a state of profound rest and relaxation and your mind to achieve a state of inner peace, without needing to use concentration or effort.’ Attend a free talk on the technique to learn how it can improve stress, anxiety, brain function, and memory. The center is located in San Francisco’s Fillmore district, offering a three-part course including personal instruction, group sessions, and a follow up session.